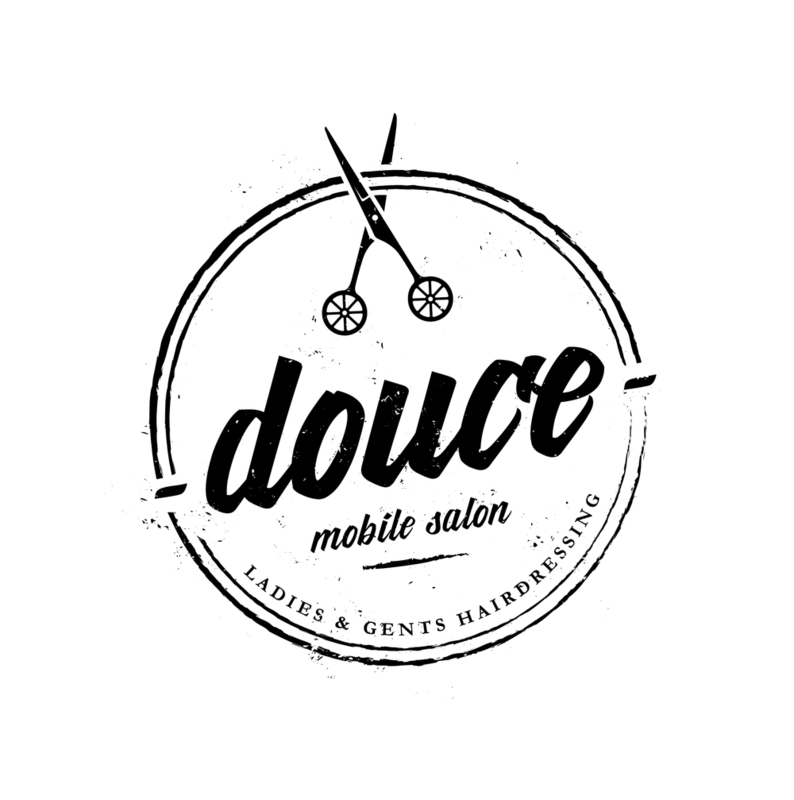 Brand identity for Douce, a stylish two-chair mobile salon housed within a beautifully restored 1962 Airstream Globetrotter. For this project, I jumped on board with founder Phil early on to help define the logo & brand identity. 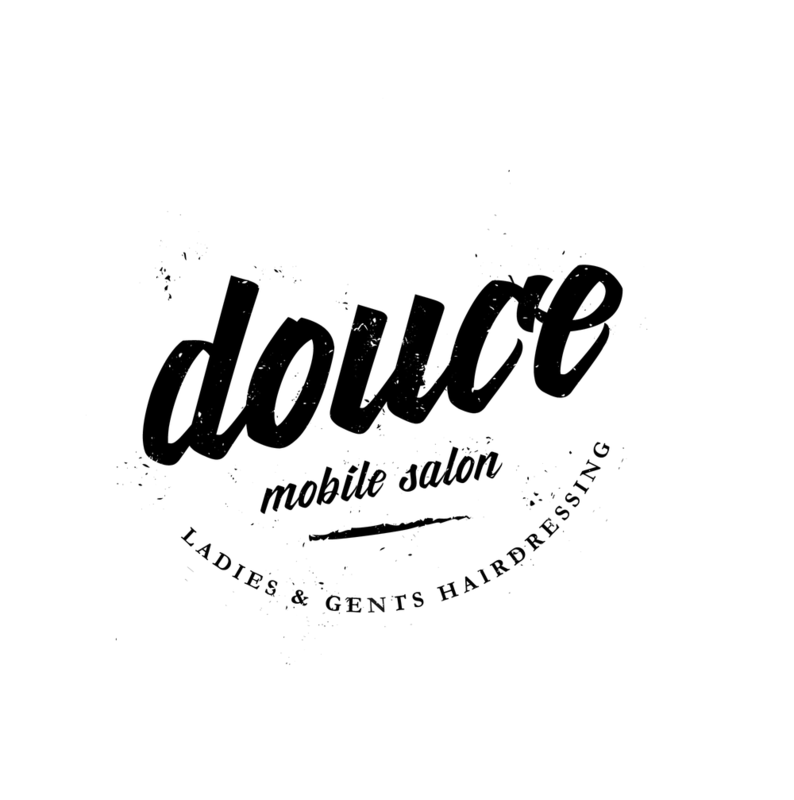 We wanted to homage the Airstream's heritage and reference it's rugged, ambulatory nature while reflecting the contemporary, modern approach to hair styling. 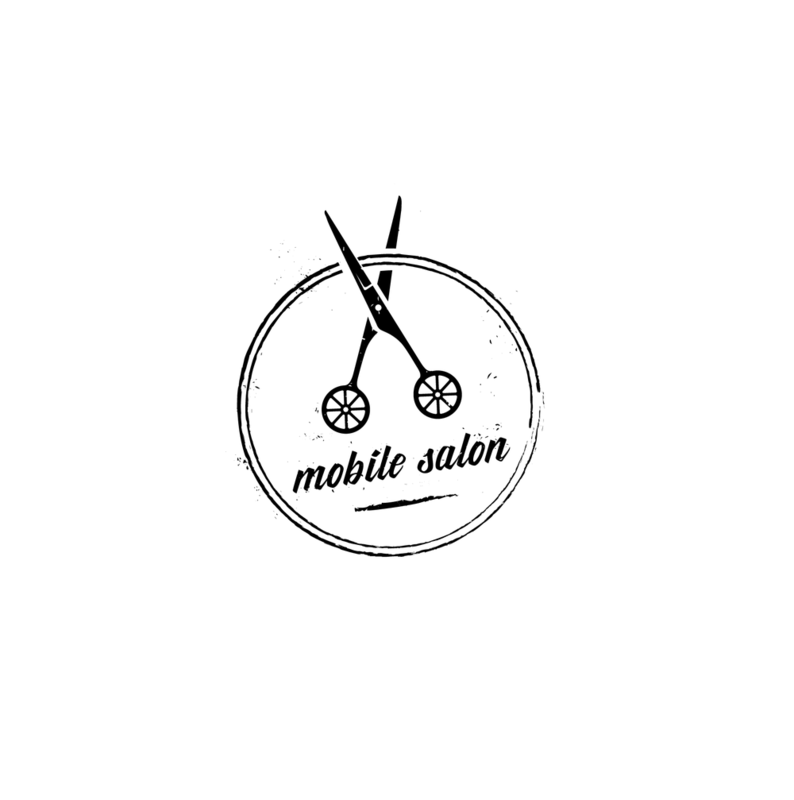 A set of secondary logos (below) were also designed, to be used as decals about the exterior of the trailer and on collateral throughout the interior of the van. 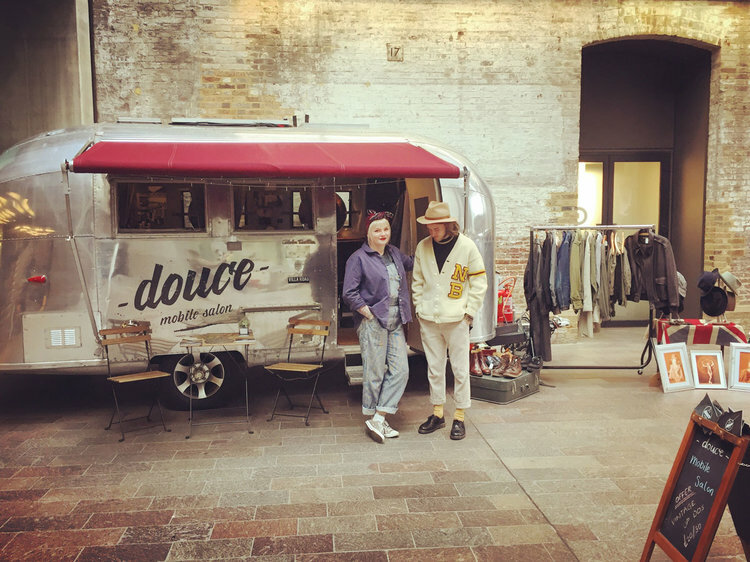 We wanted to homage the Airstream's heritage and reference it's rugged, ambulatory nature while reflecting the contemporary, modern approach to hair styling. 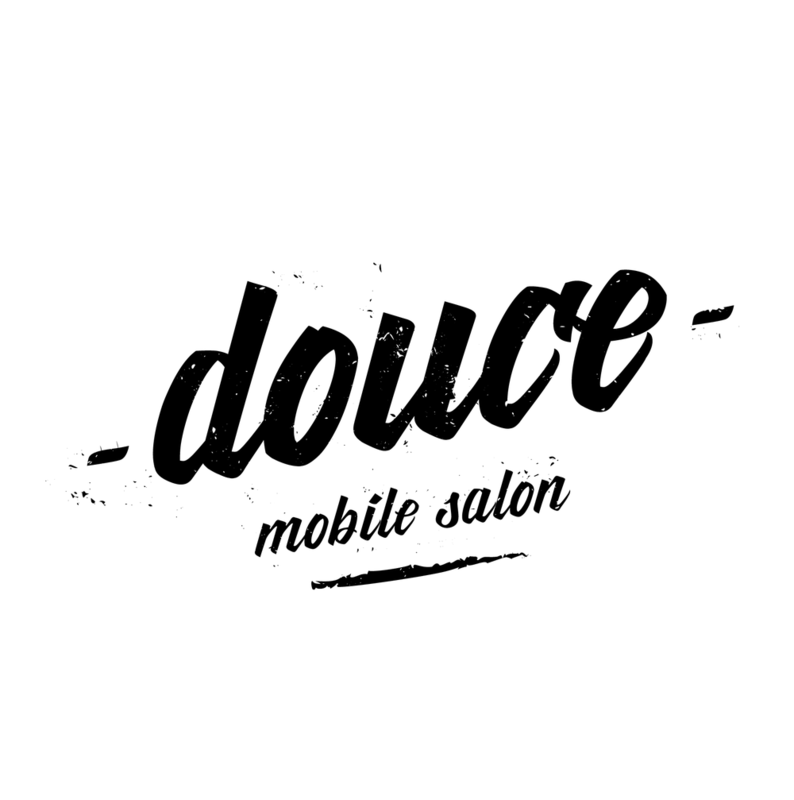 I also kicked things off for douce's website, with easy-to-update listings & opening hours and a messaging system for booking enquiries, before handing control over allowing the client to maintain site management going forward.